Got a casual evening date that you want to look great for, but have no idea where to start? We don't blame you. Looking great doesn't stop with nailing down your outfit. Upgrade to a Brio Beardscape, which has a 4.5 star rating on Amazon. Primer readers get an exclusive 35% discount. We're proud to partner with them on this post! Date in November? No problem. Long sleeve shirt, v-neck sweater, sportcoat over top. If it's really cold, maybe even a topcoat. Go anywhere and look – and feel – like a million bucks. But what are you supposed to do when it's a warm spring evening? Even worse, it's a casual date, maybe some coffee and dessert or a drink at a bar that you don't want to overdress to. How do you stay comfortable? The answer is simple; the reasoning, surprisingly detailed. Let's think back to the winter outfit. Pretty standard construction, long sleeve patterned collared shirt, blazer for both warmth and to add a little dressed up class to the look. Now, look at The Getup we've put together here. When worn with the jacket, we create a casual version of the very same aesthetic. A patterned collar shirt, and a sleek, minimalist outer layer to add intention. But, by choosing an unlined cotton bomber jacket, we're only adding what is effectively the weight of a t-shirt. Allowing breathability and a light layer without reducing comfort. However, it's the details of the shirt that make it the right pick for this evening. First and foremost, when wearing a short sleeve button up, having the proper fit and silhouette is crucial. And I don't mean that in our typical, “fit is everything” kind of way. But in this case, fit is, literally everything. With short sleeve button up shirts, it doesn't take much to go from Daniel Craig on a Mediterranean beach to your middle-aged Uncle in Hawaii. In fact, that's the big reason a lot of guys shy away from short sleeve button up shirts. They're afraid of either looking like they're wearing a bowling shirt, or like the creepy guy in accounting upstairs. But that's like saying you don't wear t-shirts because you don't want to look like you're Eminem circa 1999. The fit…is everything. 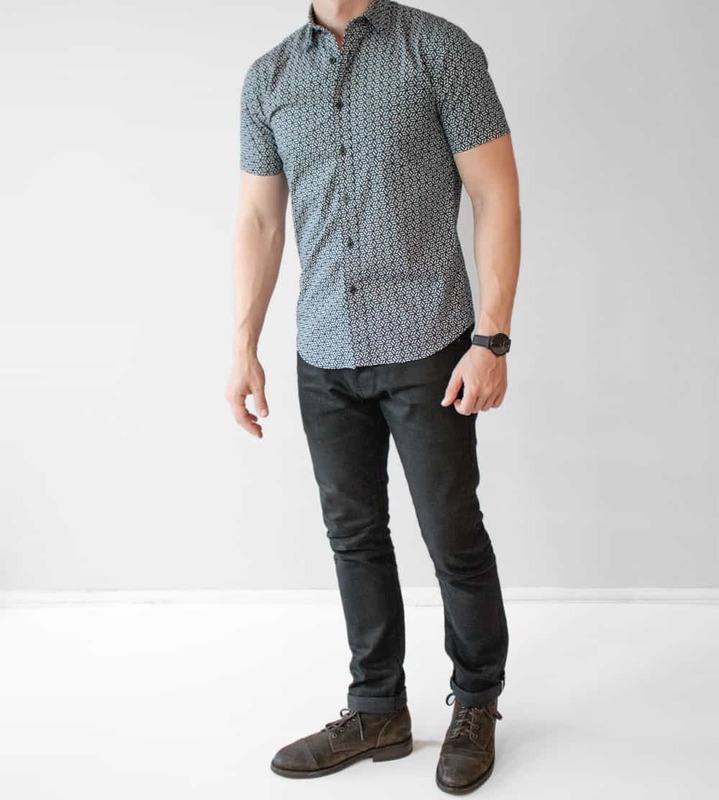 The three key areas to look at when determining whether a short sleeve button up shirt fits great are: slim through the torso, the length isn't longer than halfway down your pants zipper, and the sleeves are trim and don't jet off at 45 degree angles. In this way, it truly is similar to how your well-fitting, nicer t-shirts should fit. I like the geometric pattern on this broadcloth shirt from Uniqlo. It strikes the perfect balance for a casual spring date: It's not stuffy the way dress shirt-type stripes might be, over the top the way a colorful floral might be, or too preppy the way a plaid might be. Just the right amount of street style, without standing out. But these things are most important because there's a 74.3% chance you're going to need to take your bomber off, depending on just how hot and humid it is that night. 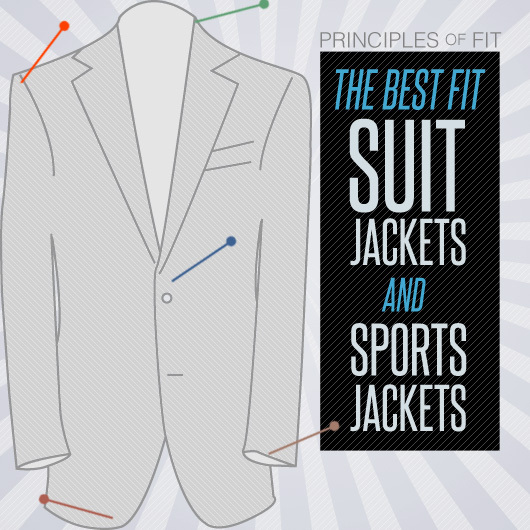 You walk in, have the jacket on, looking smooth in your full Getup – and the jacket is light enough that you could keep it on while inside without looking like you're still deciding on whether you're going to stay or not. 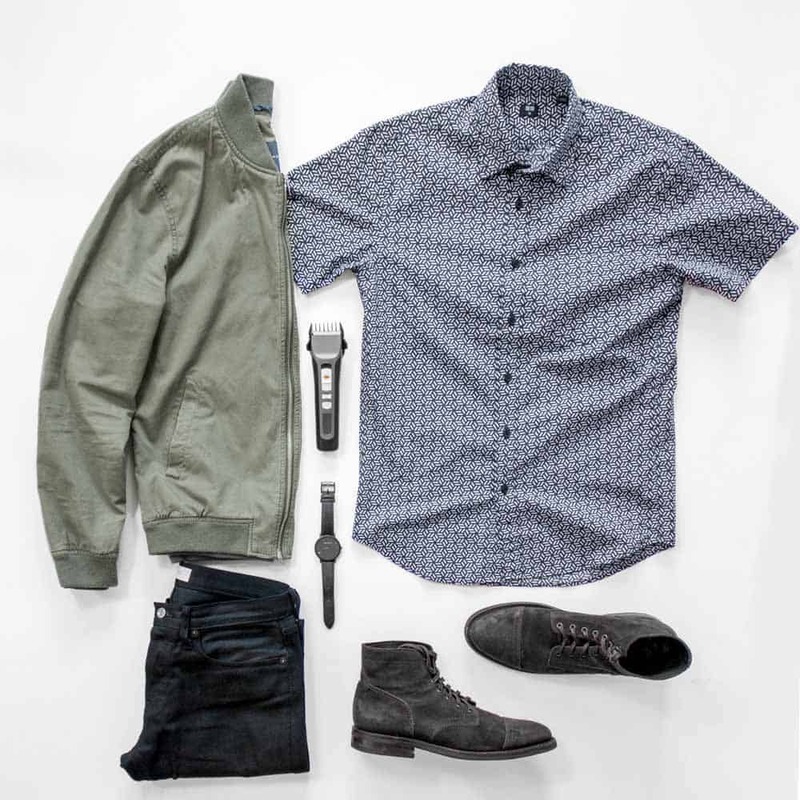 But if you do take it off, your casual style is no worse for wear: Coupled with the slim black selvedge denim, minimalist black on black watch, and those ‘are-they-rugged-or-are-they-sophisticated suede boots'…you're a guy that knows how to dress well without dressing up. Ok, but you're at home getting ready, you're feeling rock-solid about the fit of your short sleeve shirt and the practical but stylish choice in the cotton bomber. But you need to catch your Lyft in 5 minutes and you just realized you haven't tamed your scragly facial hair. If you're anything like me, upon realizing this, there's a bit of panic that sets in when you fear your trimmer only has enough juice to trim half of your face. That was, until, I upgraded to the Beardscape from Brio. Not only does it have a 4-hour battery life (an eternity even for the pickiest of beardsmen), it shows you specifically how many minutes it has left on its detailed digital display. That, along with its 4x harder than steel ceramic blade, 5 variable speeds, and ability to surgically primp the perfect stubble or 2-year face trophy, as well as mow the whole thing off without yanking and plucking, makes the surprisingly affordable Beardscape a smart choice for any gent's grooming needs. And we haven't even said anything of the heft and design: If Apple made beard trimmers, it'd be the Beardscape. Need a fresh spring haircut? We've got 40 of 'em for inspiration, plus watch me get mine cut and find out the things you should be asking your barber or stylist. Special thanks to Brio for sponsoring this Getup, we're proud to partner with a company that makes top quality products and offers them for reasonable prices. 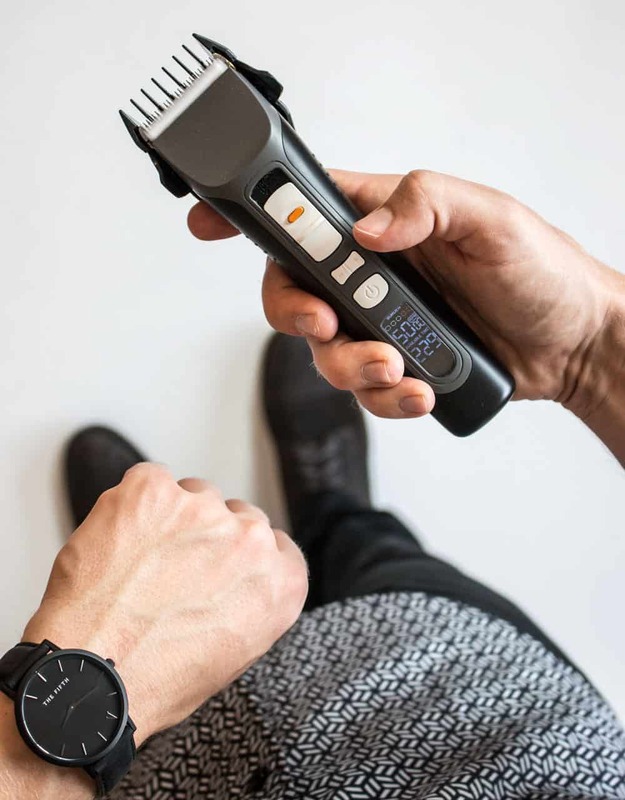 Click here to save $30 on their awesome Beardscape trimmer. Get more inspiration for Spring Style and check out our entire collection of Getups for every occasion and style! Great article as always! I needed the Brio Beardscape in my life thanks. The Brio got me thinking of my bald head – any advice for making bald look good? Keep the Live Action Get Up’s coming! Bald DOES look good! Keep the rest of the hair you have super short or shaved. What a perfect look that pulls together what I’ve already got. 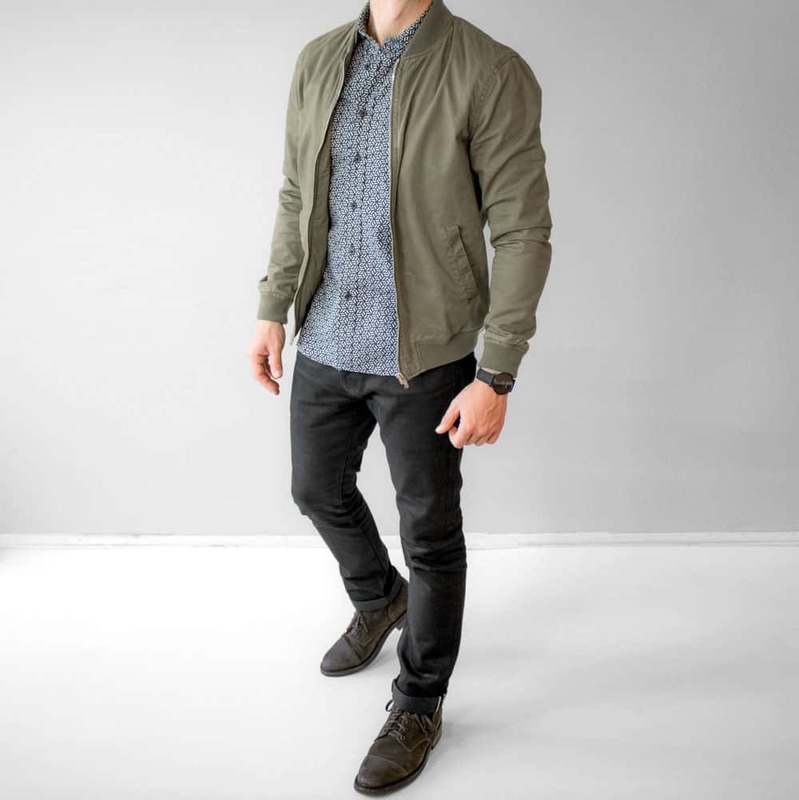 The olive bomber for me is the perfect spring piece. What size did you go for Andrew? 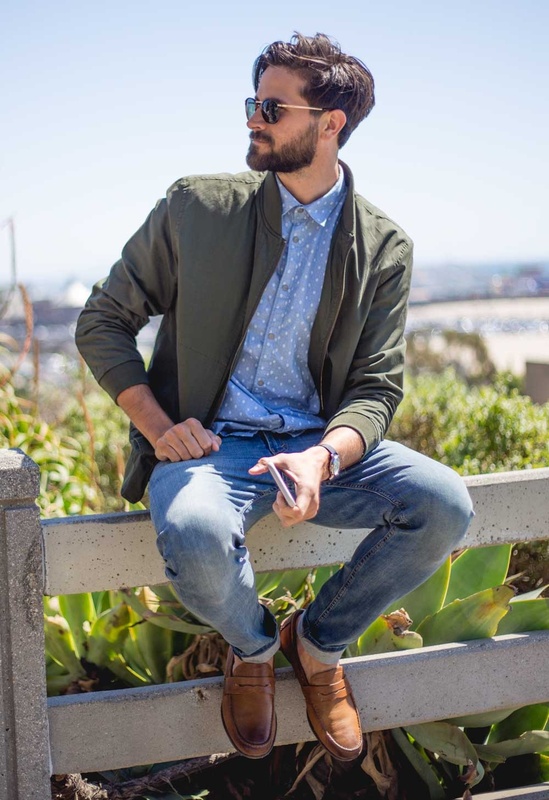 I’ve been looking for an olive bomber for ages, and it would be great to finally have one. The bomber in the example looks a lot lighter than the Amazon link, what brand is that one? Really nice outfit, is that the dark grey or blue uniqlo shirt? Thanks Ron! 🙂 It’s the blue.